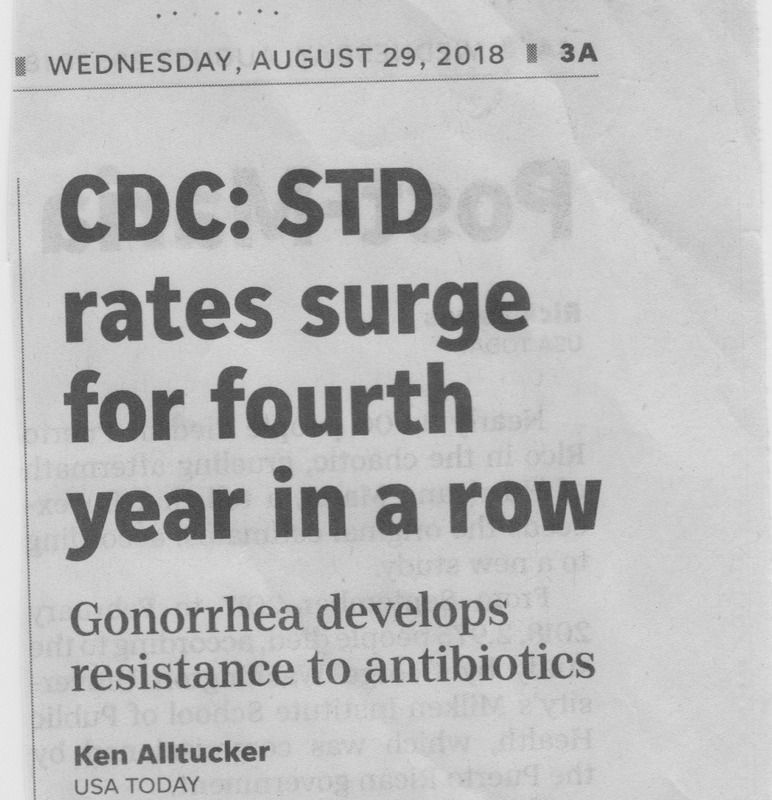 Not that long ago, gonorrhea rates were at historic lows, syphilis was close to elimination, and we were able to point to advances in STD prevention, such as better chlamydia diagnostic tests and more screening, contributing to increases in detection and treatment of chlamydial infections. That progress has since unraveled. The number of reported syphilis cases is climbing after being largely on the decline since 1941, and gonorrhea rates are now increasing. This is especially concerning given that we are slowly running out of treatment options to cure Neisseria gonorrhoeae. Many young women continue to have undiagnosed chlamydial infections, putting them at risk for infertility. It is my hope that in future years, we will be reporting on progress, instead of more health inequity in our society. This is our challenge and our call to effectively respond to the information shared in this report. Report is available in "Resources"